RenderQ_v1.2.1 with new preference system, default flags saved per application, some bug fixes, and a simple addition to sleep…mode. RenderQ_v1.2.1 download page. . .
12 Comments on labs: RenderQ_v1.2.1. 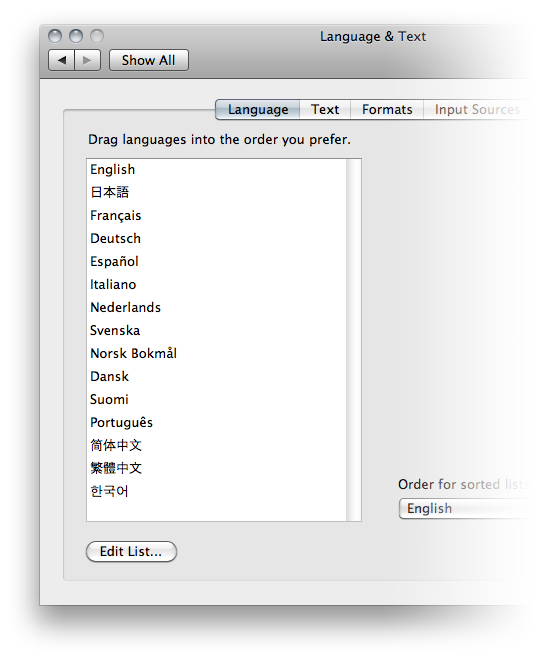 . .
After getting a few different requests for the “fn” app in different languages than English, I put together a universal version that should work with all the standard languages included in OS X’s “Language & Text” System Preference pane. 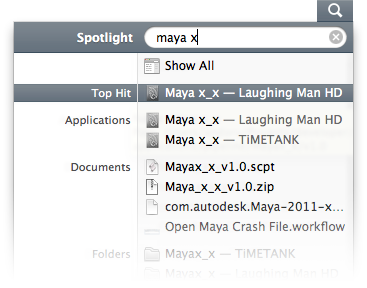 AEae and MayaMaya have both been updated to include basic preferences and drag and drop functionality. This means you can now launch the app normally to open a specific number of new instances of the apps, or you can drag and drop project files onto the app to automatically open each one up in separate instances.